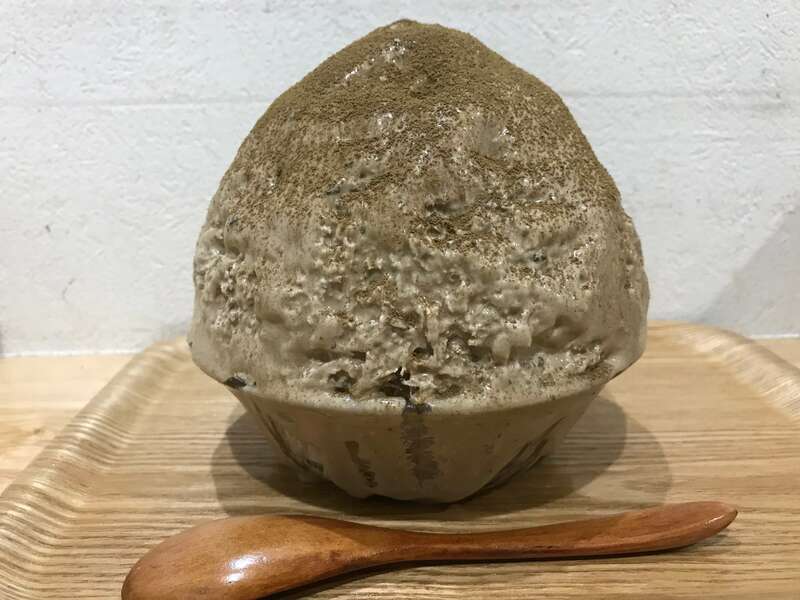 Kakigori Kobo Sekka is a shaved ice shop in Sugamo, Tokyo that is serving up fresh shaved ice using this year’s natural water from Mount Fuji. 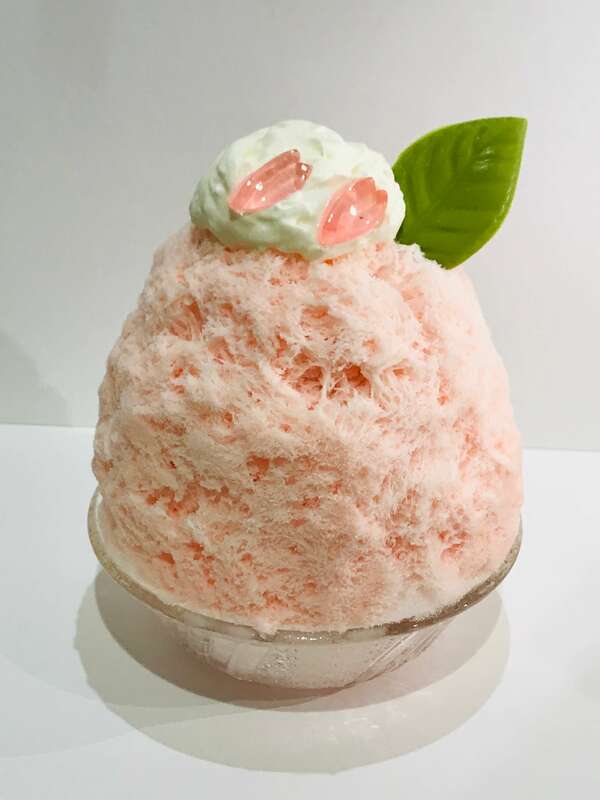 For spring, the shop just re-released its cherry blossom flavoured shaved ice. 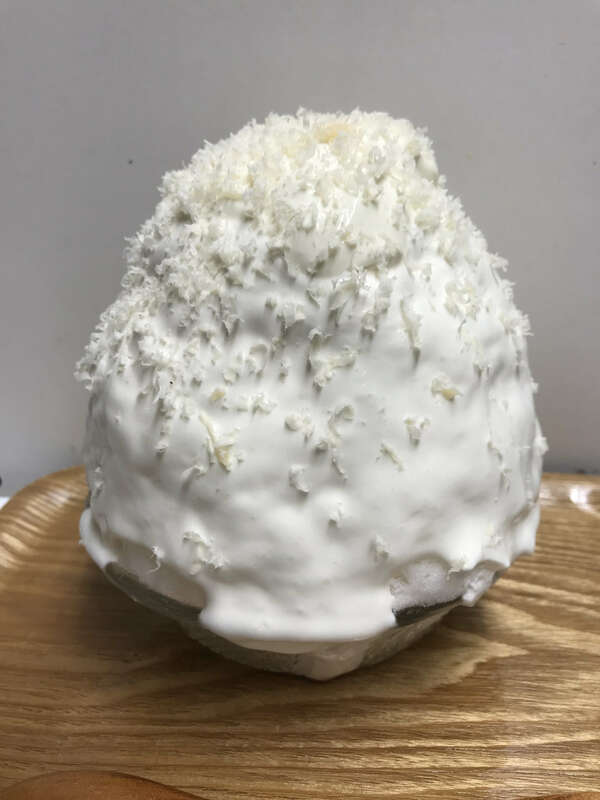 This year’s Sakura Shaved Ice is made with a syrup that uses rare cheese as its base. Inside it’s filled with cherry blossom flavoured milk and cherry blossom fromage blanc. It’s also topped with cherry blossom whipped cream, jelly and a leaf chocolate. The store will also once again sell the Ichigo Mamire from early May, a menu option which proves popular every year. 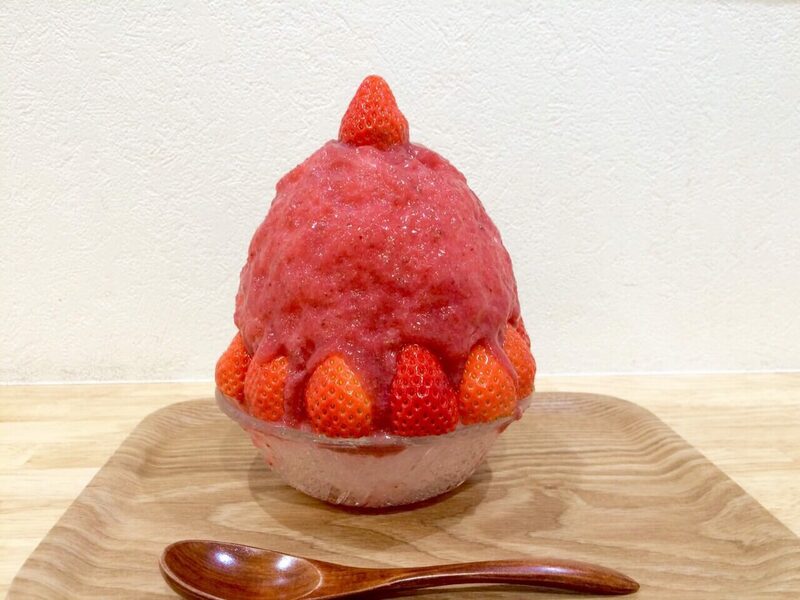 This shaved ice is the ultimate strawberry sensation with the ice itself having you think you’re eating an actual strawberry. Other seasonal delights include the Koucha Holic, Spring-Only Cheese & Cheese, and more. Kakigori Kobo Sekka is a hugely popular store where people can be waiting over 2 hours in line to get inside when summer rolls around. It’s popular in spring too but you can rest assured you’ll get in much quicker if you go now―and also get to try limited-edition flavours available during spring only.